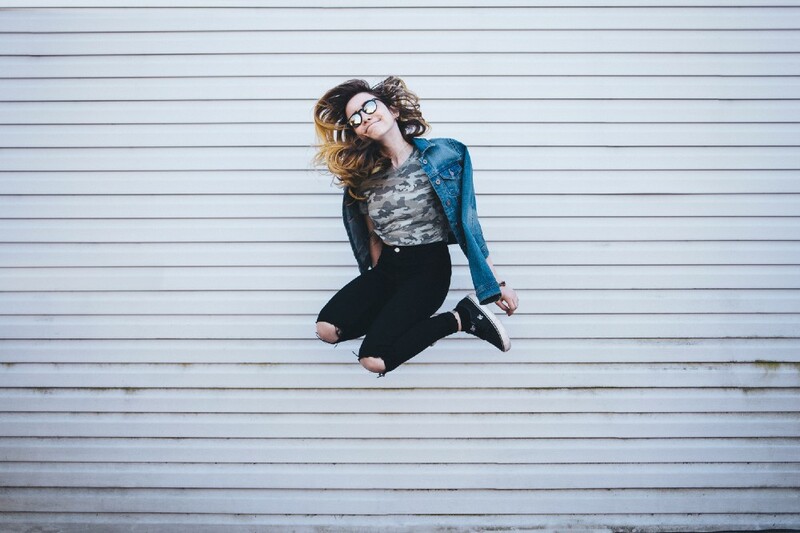 TL;DR Build and train your first Neural Network model using TensorFlow 2. 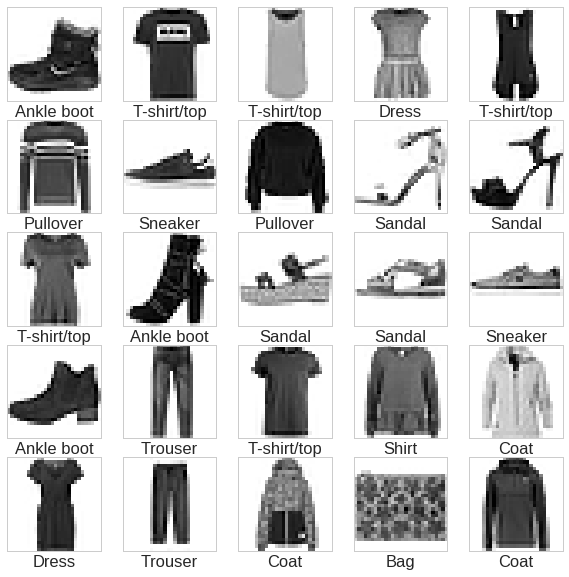 Use the model to recognize clothing types from images. 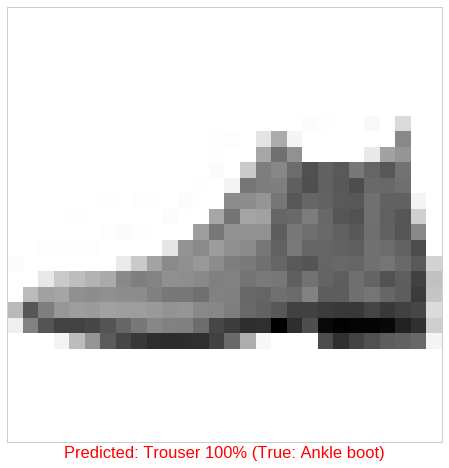 Fashion-MNIST is a dataset of Zalando‘s article images—consisting of a training set of 60,000 examples and a test set of 10,000 examples. Each example is a 28×28 grayscale image, associated with a label from 10 classes. 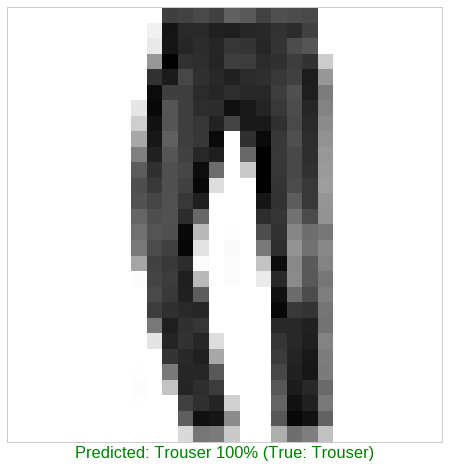 x_train — image (pixel) data for 60,000 clothes. Used for building our model. y_train — classes (clothing type) for the clothing above. Used for building our model. x_val — image (pixel) data for 10,000 clothes. Used for testing/validating our model. y_val — classes (clothing type) for the clothing above. 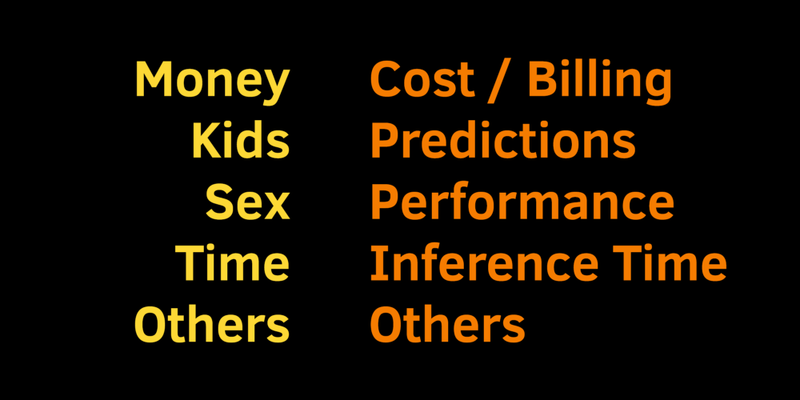 Used for testing/validating our model. 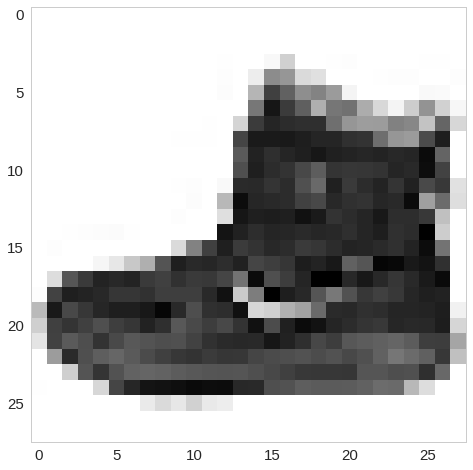 We create Dataset from the data using from_tensor_slices and divide each pixel of the images by 255 to scale it in the 0–1 range. TensorFlow allows us to specify the optimizer algorithm we’re going to use — Adam and the measurement (loss function) — CategoricalCrossentropy (we’re choosing/classifying 10 different types of clothing). We’re measuring the accuracy of the model during the training, too! Next Post:Alexa isn’t “incredibly stupid”. She just lacks situational awareness.